PONCHATOULA - Family members of a devout Alabama football fan say he was fatally beaten while out celebrating Saturday night's game in a Tangipahoa Parish bar. According to police, officers were called to the Ponchatoula Pub early Sunday morning in response to a bar fight with injuries. Police said 46-year-old Robert Bowers suffered serious injuries after being knocked unconscious by two other men at the bar. Ponchatoula police say a volunteer firefighter provided medical attention until an ambulance arrived and transported Bowers to North Oaks Medical Center in Hammond. He was later moved to University Medical Center where he died Tuesday. Friends and family had been asking for support for Bowers online using #rolltideforrobert as he fought to stay alive in the hospital this week, soliciting donations to help pay for medical expenses. A family member tells WBRZ that Bowers, a Louisiana resident, was an adamant fan of the Crimson Tide and had gone out to watch the Bama-LSU game earlier that night. They believe the attack was motivated by Bowers' fandom. A small tribute to Bowers sprouted up on the sidewalk outside the bar Wednesday afternoon, including candles and Bowers' picture. Police Chief Bry Layrisson initially told the Advocate he believed the fight began as an argument over the LSU game, though he later backed away from that assertion, saying the cause of the fight was still unclear. The chief added that Bowers' niece was reportedly "agitating" the situation and was removed from the bar before the fight but couldn't say how that may have factored into the altercation. It's believed Bowers was arguing with 27-year-old Azia Crockett when a second person, 24-year-old Ryan Anthony, "blindsided" him. Both men then allegedly proceeded to beat Bowers while he was on the floor. Crockett and Anthony have been arrested and booked on felony manslaughter charges. 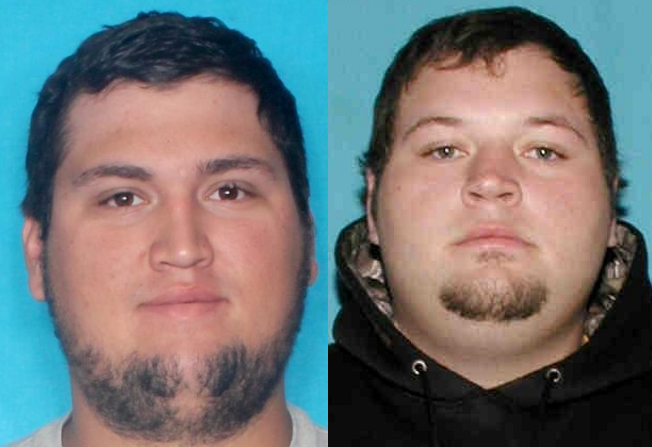 WBRZ learned Wednesday evening that Anthony had married Crockett's sister hours before the incident happened. The chief said it's the first time he's seen this kind of violence at one of the local bars, calling it a "freak tragic incident".